Not only are these kids super hot (Norwegian?) 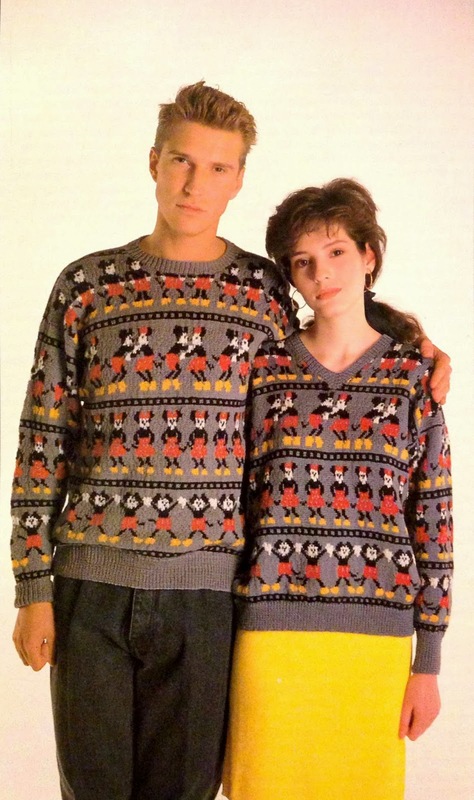 but the sweaters are legit amazing. 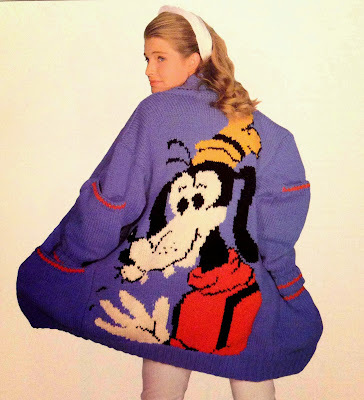 Poor Goofy doesn't translate well in a chunky knit...I'll take one in every color. Pretty amazing stuff right? This made my weekend so amazing. I'll share other pictures in the next couple of weeks hopefully...get excited friends, theres plenty more. Um. This is amazing. I'm a knitter and well... these are just as you describe them (atrocious/fabulous). This book makes me so happy, excellent find. I mean... who doesn't want to cozy up in an oversized Lady and the Tramp graphic pullover?! This is, without exaggeration, the most incredible thing that has ever existed. 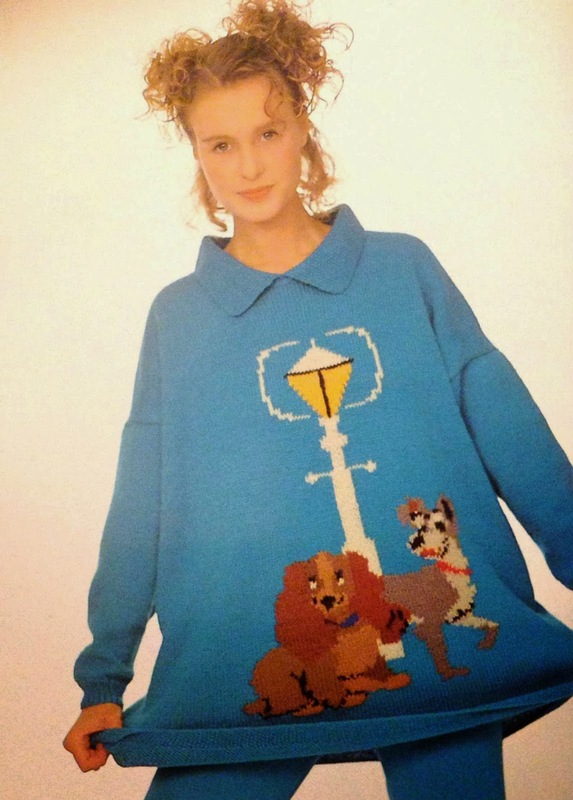 If someone actually knitted these items, they would make a FORTUNE. I know because I would buy ALL OF THEM. I knit. Just bought this on amazon. THANK YOU. Just in time for formal night on my February disney cruise. My 15 year old would wear these with pride! I wish I knew how to knit. I knew I learned to knit for a reason.